Diversity of sensor systems and poor environmental compatibility increase the complexity of building a scalable IoT technical architecture in industrial scenario. QuantWave's unique solution combines microwave, microfluidic and AI technologies to perform a real-time multi-parameter detection, which satisfies the large-scale and cost-effective requirements. Each identification method may be limited to detection of specific composition. Consumers concerned about food safety prefer testing with an handy portable device on their own. QuantWave products can be developed to perform on-site testing to present real-time results without delays to food production process. QuantWave products aim to offer lab-on-chip detection of multi-parameters. QuantWave products are designed to be highly user-friendly​​ and can be operated easily without specific skillset. It takes up to 2 weeks to get water testing results so consumers cannot be provided timely reports of water quality. Due to high expenses of lab testing, it is impractical for owners to test private drinking water sources regularly. Owners of private drinking water sources may have difficulties accessing water testing laboratories. QuantWave products offer real-time testing, provide instant results to consumers and resolve issues of outdated reports. QuantWave products test drinking water at minimal expenses. 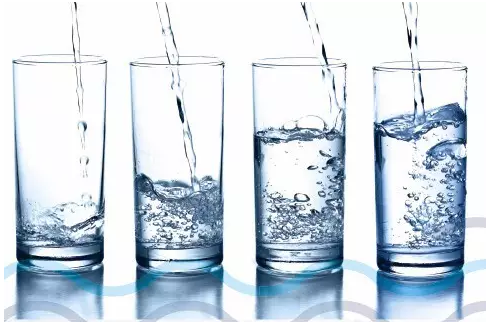 QuantWave products can be used to test drinking water quality without requiring specific trainings and operations by specialized laboratories. The diagnostic process needs to be automated to improve detection efficiency and reduce errors caused by manual operations. The complicated detection process brings lots of inconvenience to diagnostic services. Detection equipment with complex functions are usually large in size, which brings safety problems to the laboratory. 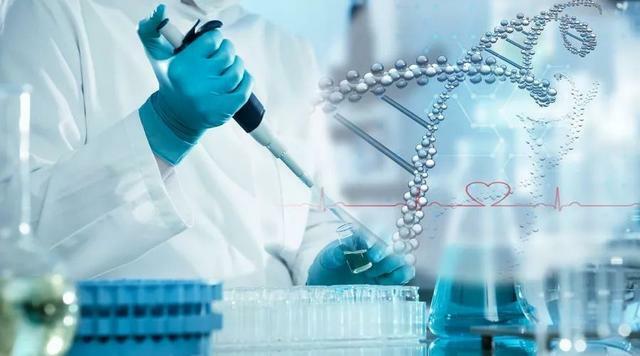 QuantWave products are embedded with machine learning algorithm and can continuously improve the detection accuracy and prediction ability through artificial intelligence. QuantWave products provide users with real-time diversified information data mining, processing and corresponding decision-making services. QuantWave products offer revolutionary detection solutions with small size, cost-effective and high stability. 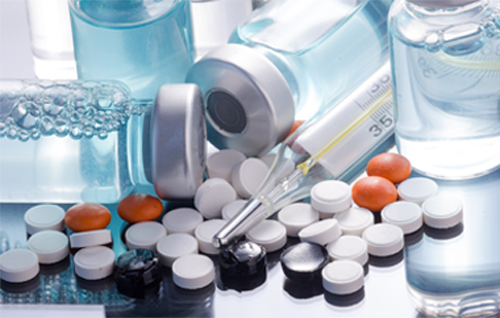 Pharmaceuticals & cosmetics involve several specific examinations, resulting in long sample preparation periods. Manufactures invests substantial amounts of capital towards low detection limit devices and methods to assure safety. Specialized personnel are required in laboratories to operate specific detection devices. QuantWave products require minimal sample preparation and aims to provides customized reports in real-time. QuantWave products are designed for higher detection sensitivity with lower capital and operational costs. QuantWave products are intended to function with minimal manual operations.